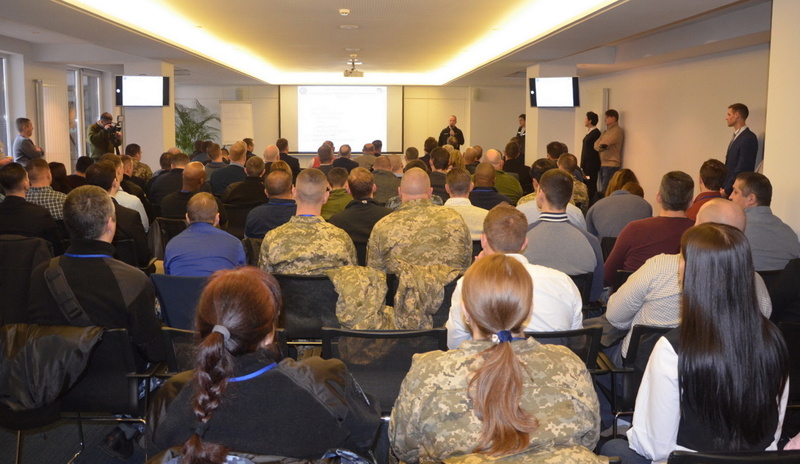 On February 11, the main conference on planning of the US-Ukraine Sea Breeze 2019 exercises kicked off in Odesa. 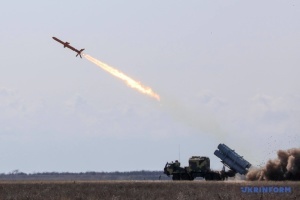 "The international exercises will be held in the north-western part of the Black Sea, in Mykolayiv, Kherson and Odesa regions," the press service of the Defense Ministry of Ukraine reports. 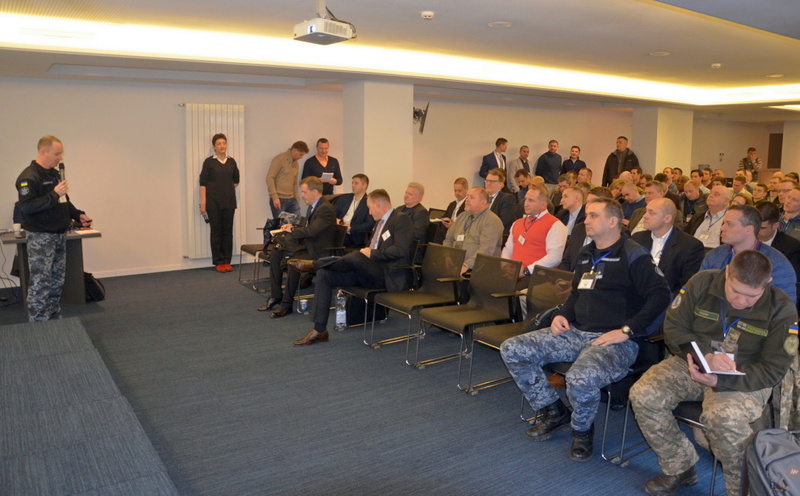 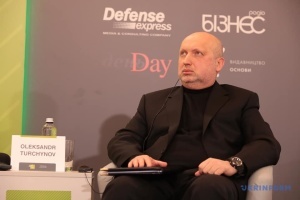 According to commander of the Sea Breeze 2019 exercises from the Ukrainian side, deputy commander of the Ukrainian Navy Oleksiy Neyizhpapa, the activities of the exercises, draft scenario and training plan will be elaborated and finalized, and the control staff will be prepared for planning the operations in accordance with the NATO standards during the conference. 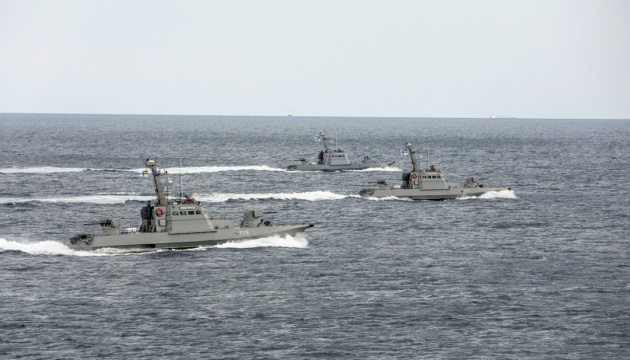 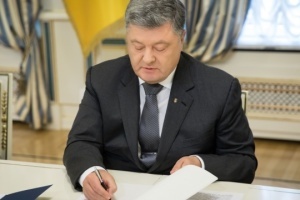 As noted, the main advantage of the exercises will be the scale and unique format of the maneuvers as the Ukrainian Navy's troops and the partners, will carry out the tasks in accordance with NATO standards at sea, land, in the air and under water. 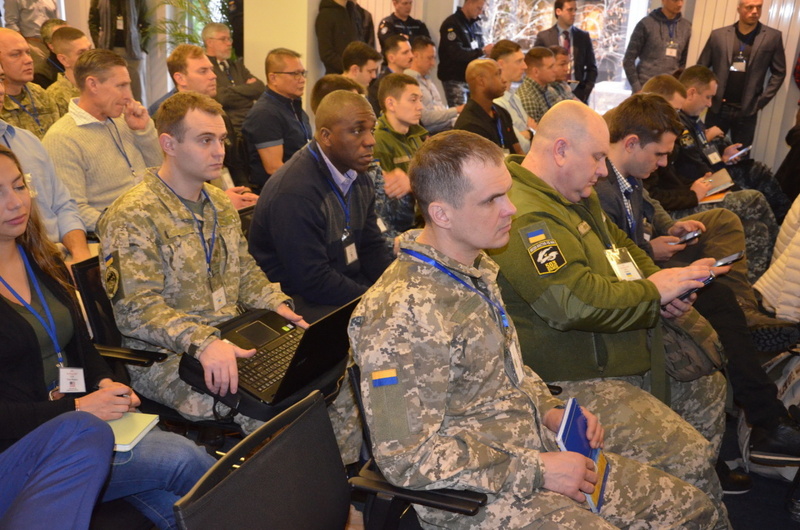 The Sea Breeze exercises are the multinational military exercises, which have been held in Ukraine since 1997 in accordance with the Memorandum of understanding and cooperation in the filed of defense and military relation between the Ministry of Defense of Ukraine and the Department of Defense of the United States of America.